If you only have time for one museum when you visit Stockholm, make it the Vasa Museum. 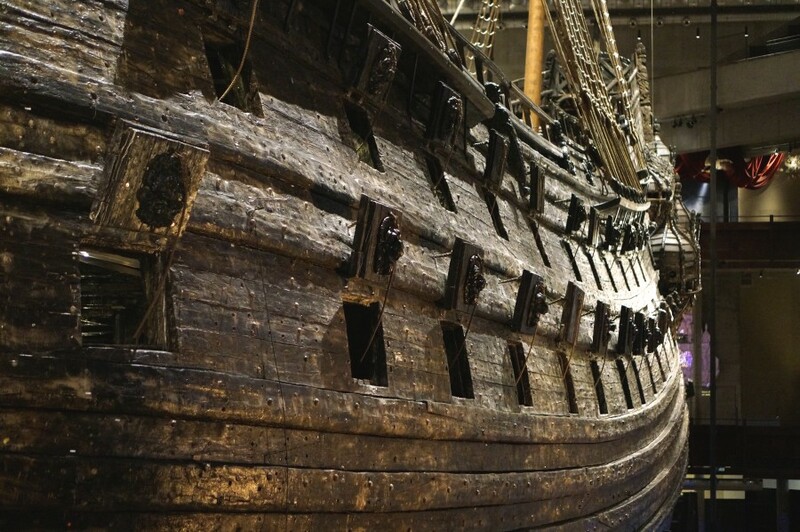 The Vasa Museum houses the Vasa ship, the only (almost) completely intact ship from the 17th century. Even if you think you aren’t a fan of ships or maritime history, seeing the enormous ancient wooden ship up close, with its detailed wooden carvings, is really a moving experience. What’s the Vasa ship about? The Vasa was a Swedish warship that took its first (and only) voyage on a late August afternoon in 1628– bound for Poland’s shores to launch an attack. But the Vasa never even made it out of Stockholm’s harbor, a light gust of wind causing it to keel over and sink barely a mile offshore. The ship lay there for the next three hundred years or so until it was finally excavated, restored and put on display in the Vasa Museum. 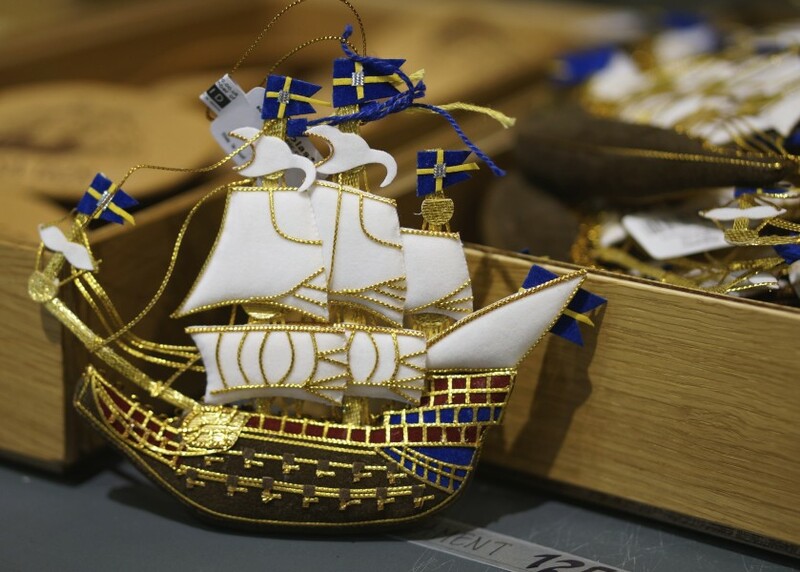 After you’ve explored the Vasa ship (plan to spend an hour or two), don’t miss the fantastic gift shop, filled with high-quality souvenirs. You won’t find junky magnets and plastic Vasa ships here– most, if not all of the gift shop items are from Sweden, some even handmade by local artisans. Many of the Vasa gift shop items have a ship theme. Others feature the majestic lion figurehead that sits on the ship’s bow. 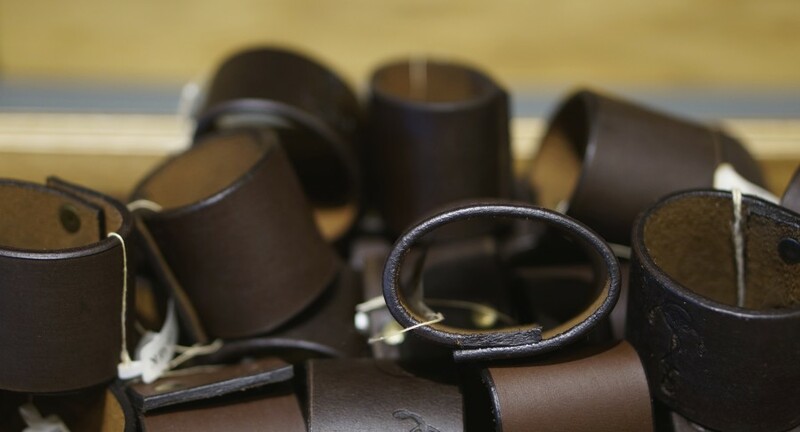 But whatever the theme, nearly everything in the gift shop has a practical purpose– from the leather napkin rings to messenger bags made of sailcloth, these are items that are designed to be enjoyed and used every day. The helpful Vasa gift shop staffer pointed out this book as great children’s souvenir. This little pig is the star of an accompanying book about the Vasa-grisen, so make sure to get him too. 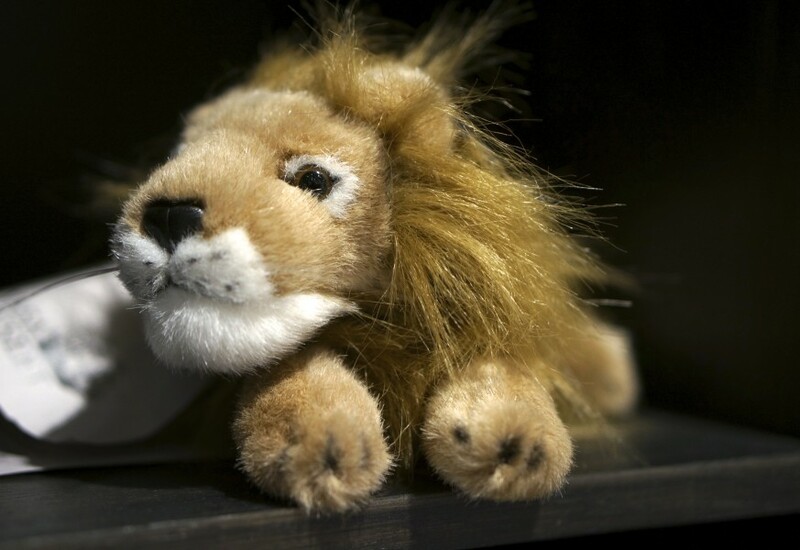 Cute wooden lion on wheels, a great kid’s souvenir from the Vasa Museum gift shop. There were lots of interesting souvenir options for kids. The stuffed lion toys were adorable. Another great souvenir idea (and inspiration for your child to learn Swedish) a children’s book about a piglet’s Vasa adventures, along with a plush toy piglet. 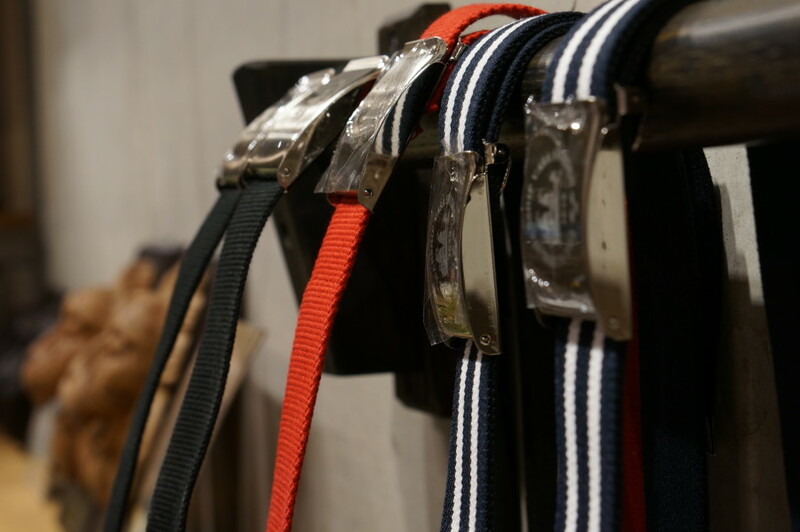 The gift shop had lots of great options for guys–like these nautical-inspired striped belts. Some of the bags were made by local artisans using sail cloth. Hand made messenger-style bags– a great gift for guys. Simple but tasteful Vasa shopping bags. There were some really unique gift items here– I loved the messenger bags made from recycled sailcloth. 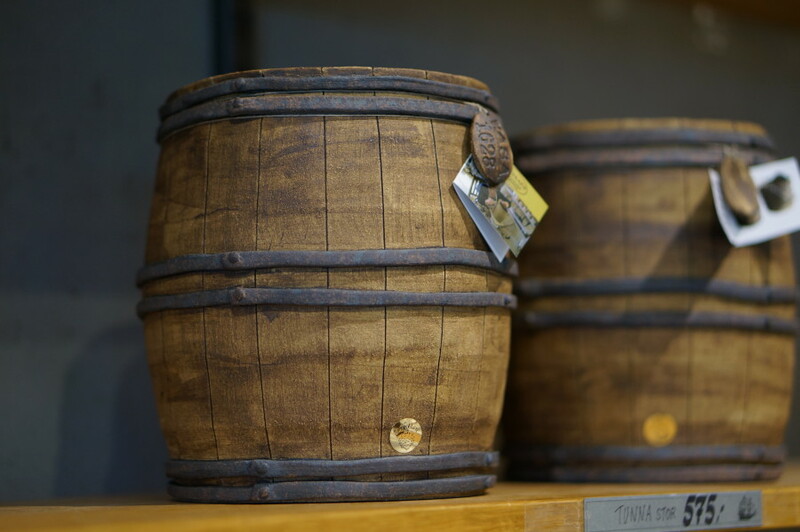 Ceramic jugs shaped like ship barrels would make a perfect cookie jar. 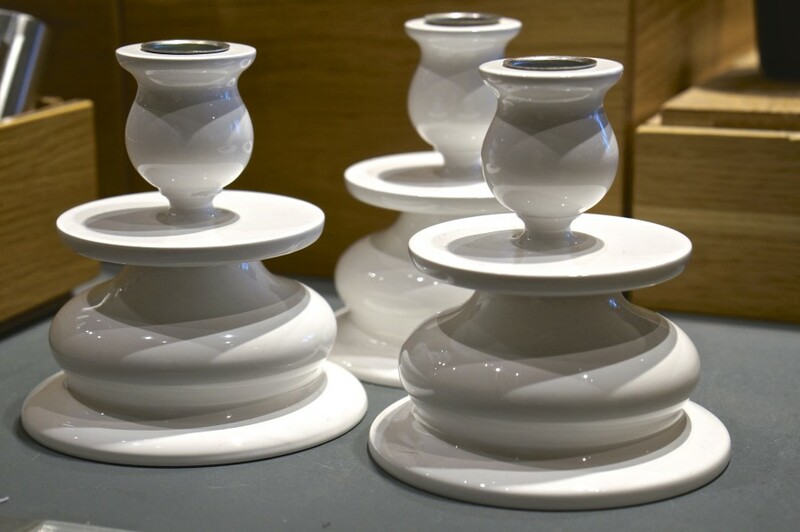 Ceramic vessels (souvenir from Vasa Museum Gift Shop, Stockholm, Sweden). Hand-blown glass vessels (souvenir from Vasa Museum Gift Shop, Stockholm, Sweden). Why not bookend your favorite novels with the Swedish crown? I love the classic Swedish pattern on these kitchen towels. Souvenir from Vasa Museum Gift Shop, Stockholm, Sweden. A beguiling pile of gold lion hooks. Souvenir from Vasa Museum Gift Shop, Stockholm, Sweden. 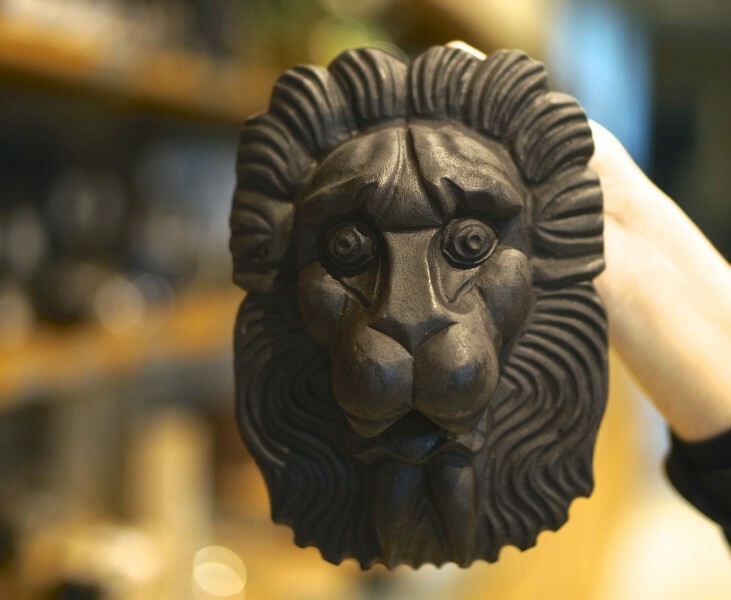 This lion mask was my favorite souvenir— modeled after the lion masks in the Vasa ship’s gun port, they were designed to intimidate the enemy. I think this lion looks more cute than intimidating, but he would be perfect to put up in my foyer to “scare” unwanted visitors away. What to Know: Museum entry (alongwith 80 other museums) is free with purchase of the Stockholm Card, which is worth it if only for saving you the hassle of figuring out the Stockholm metro– instead of figuring out routes, fares and buying tickets, you just flash your pass and walk through. We visited the Vasa Museum courtesy of Visit Stockholm and the Stockholm card, which provides free admission to over 80 museums and free access on Stockholm public transport. Love the Pinterest friendly images. 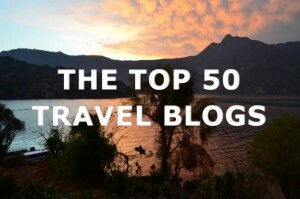 So handy to save the information for a trip in the future! I visited the Vasa Ship/Museum last fall and loved it. I purchased a cup for my husband there and he loved it. Unfortunately, I broke it and I would like to replace it. It was a smaller black cup with a white inside and the Vasa 1628 logo and a picture of the ship on it. Can you help me? 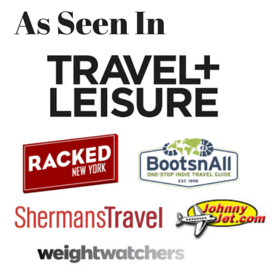 Hi Donna, thanks so much for sharing! It is a beautiful museum and shop. Unfortunately I have no affiliation with the shop but they do have a website maybe you could email them?